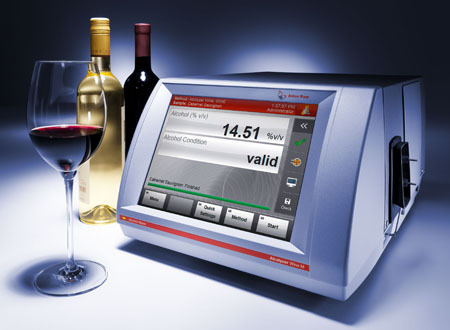 Analyze multiple quality control parameters of your beverages in parallel, within 3 to 5 minutes only. 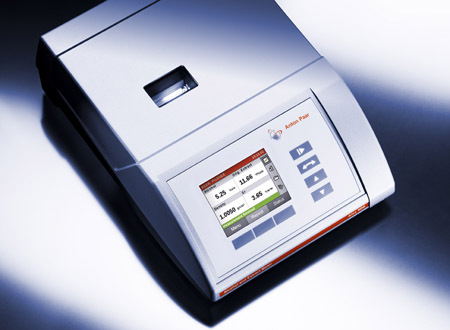 See all parameters on a bright, easily customized 10.4’’ touchscreen display. 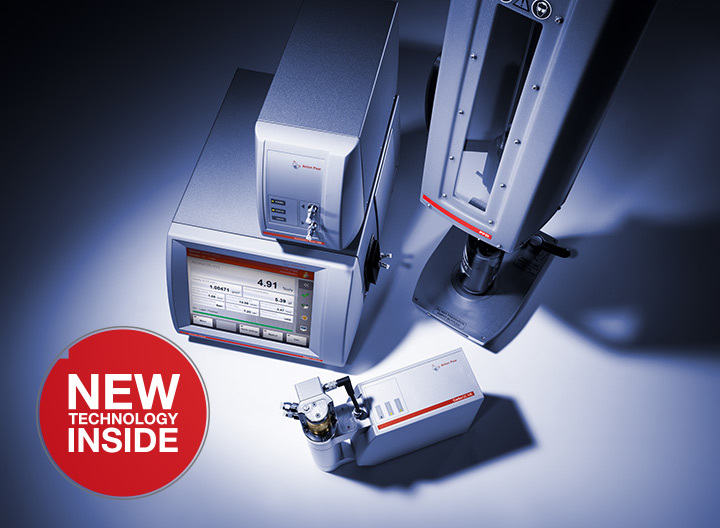 Anton Paar’s modular beverage analysis solutions are quickly adapted to your needs in a Plug and Play fashion. 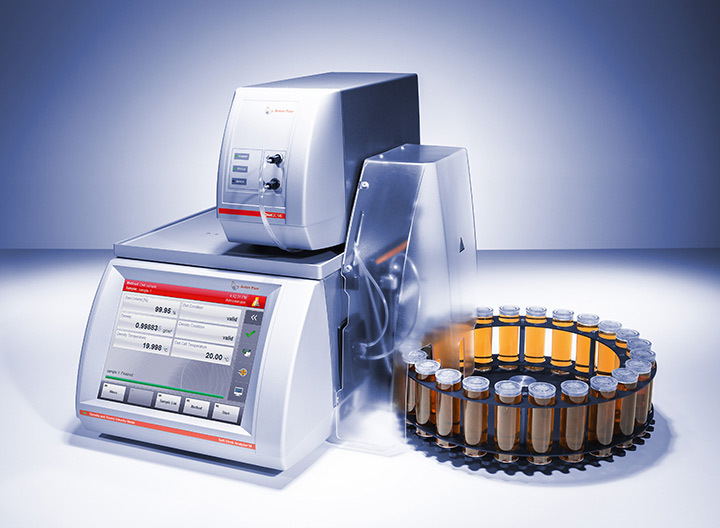 In any case, the sample filling and measurement process is completely transparent and traceable. Are you working for a big, medium or small size company? 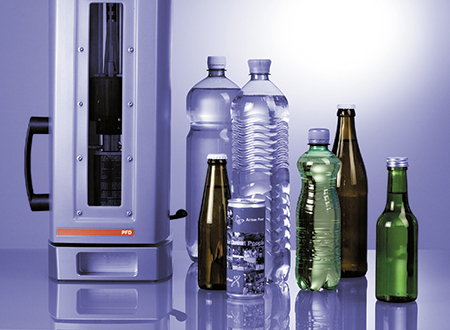 For decades, Anton Paar has provided premium solutions for the beverage industry. 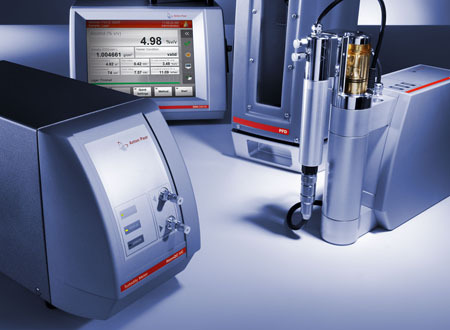 Benchtop devices, sample changers, instrument packages or complete analyzing systems are waiting for you. You have a request, we have the solution. 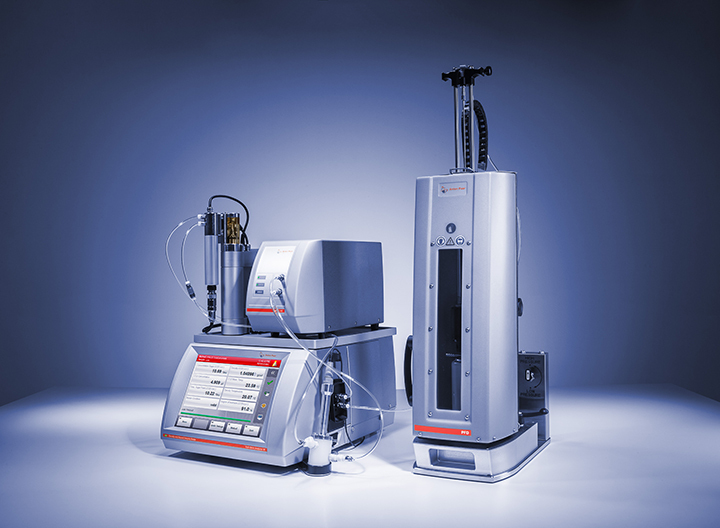 Beverage analyzing systems from Anton Paar are more reliable and quicker than any other analyzing systems on the market. 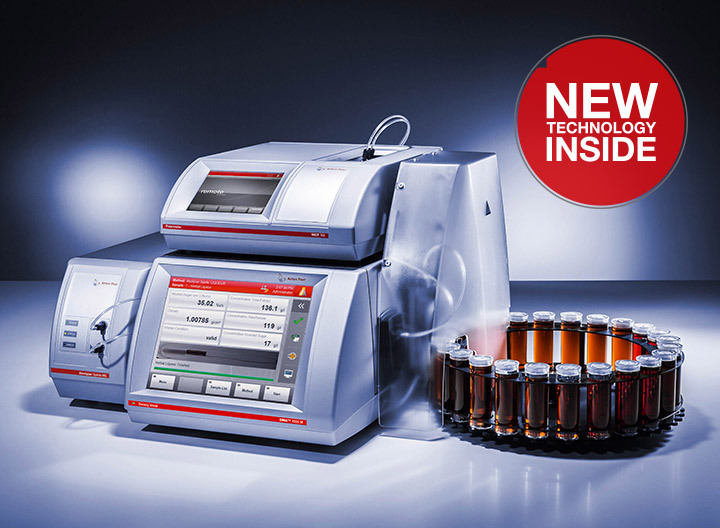 For example, you can measure 7 quality control parameters at once, with results in less than 5 minutes, controlled and monitored automatically by digital features such as U-View™ and FillingCheck™. 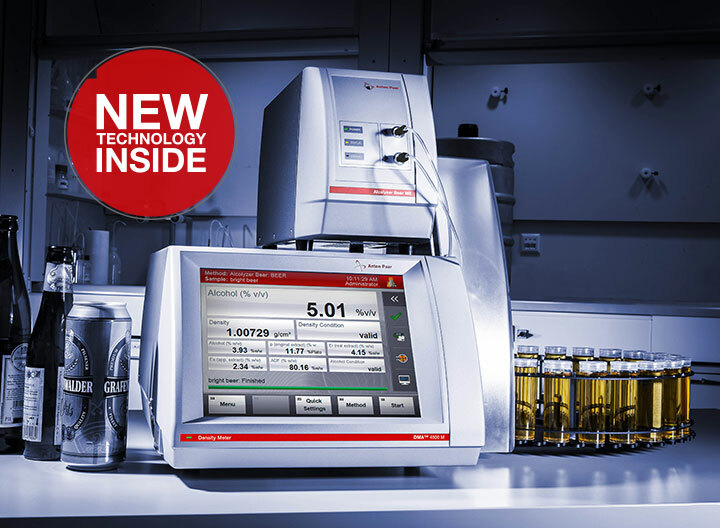 Our instruments determine all main quality parameters required in breweries and soft drink facilities, such as original extract, alcohol, extract, CO2, O2, °Brix, degree of inversion, Diet and pH value and more in one single measuring cycle. 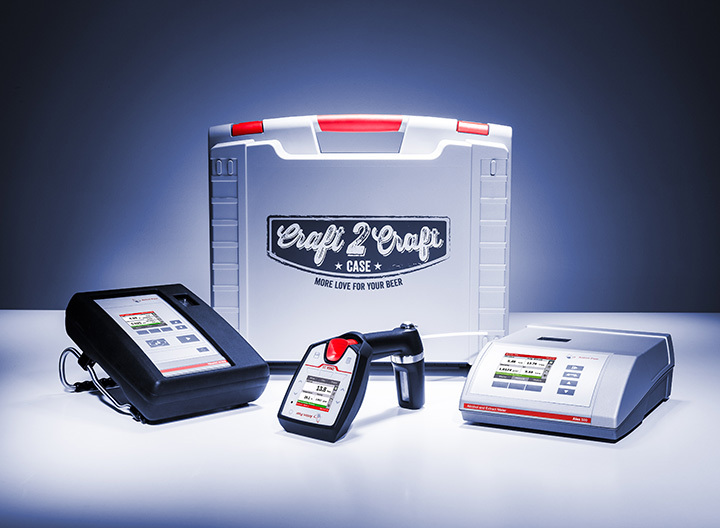 Shelf life, sugar inversion or alcohol testing has never been so easy! 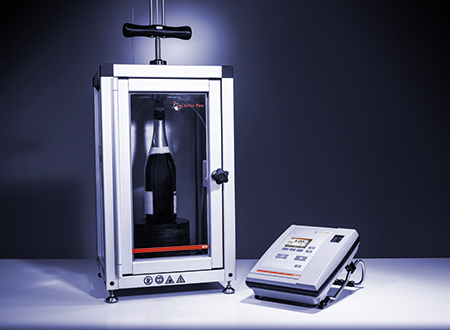 You can measure quality parameters directly out of the bottle or can without any further time-consuming sample preparation. 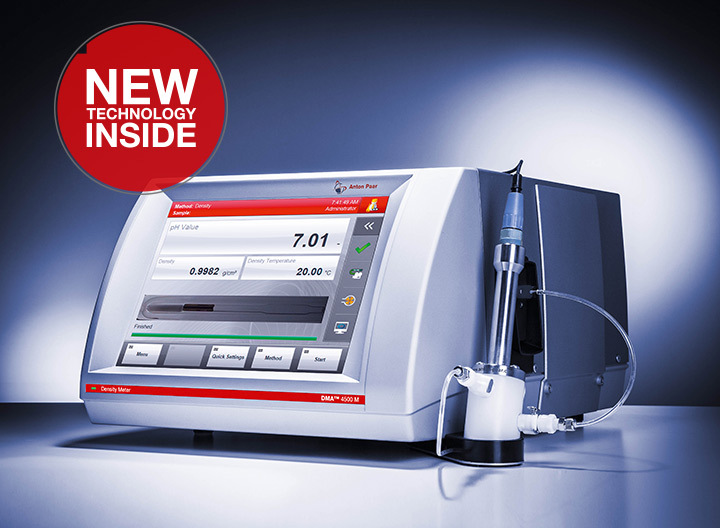 No further operator interaction is required during filling, measurement and cleaning. 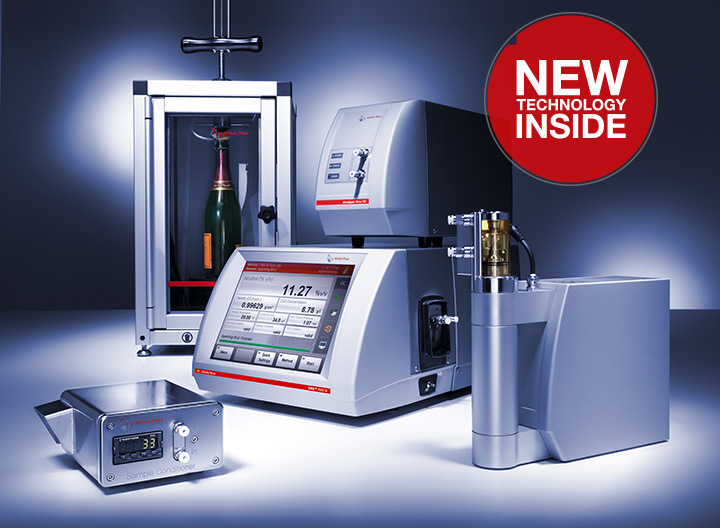 Use your time in a much more flexible way – by using our beverage analysis solutions. Should you ever need any assistance, our global sales and service network ensures that a qualified partner is always close by. 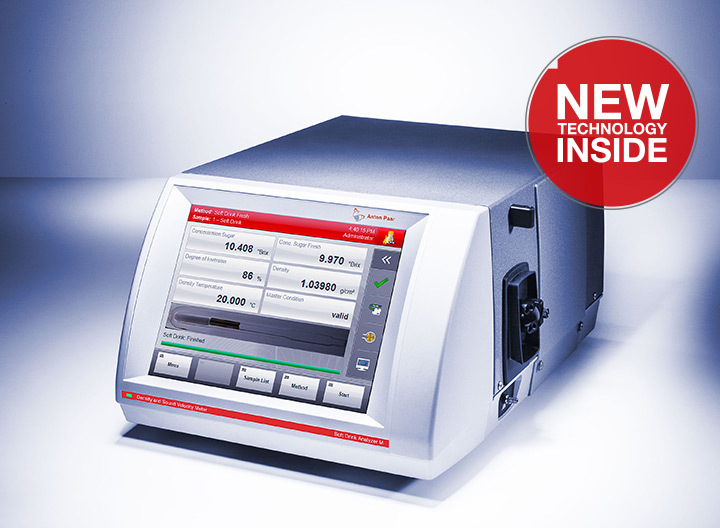 Call us for more information on our new products – we look forward to finding the best possible solution for your beverage analysis.